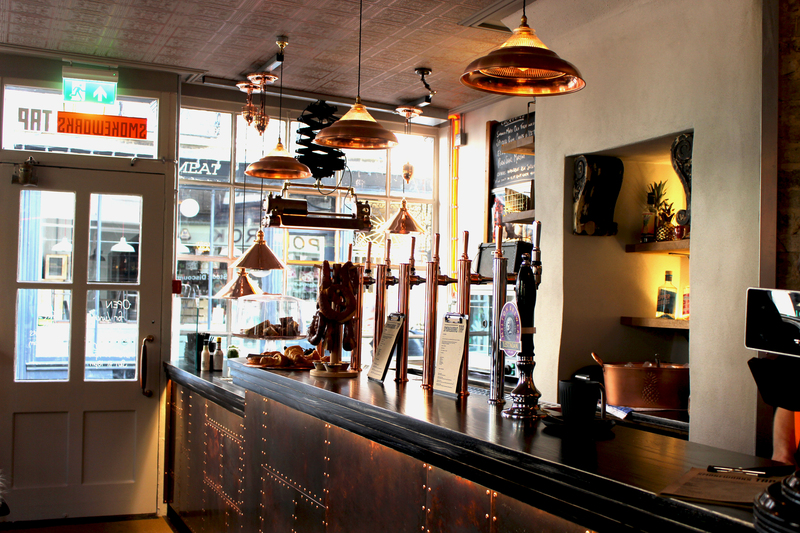 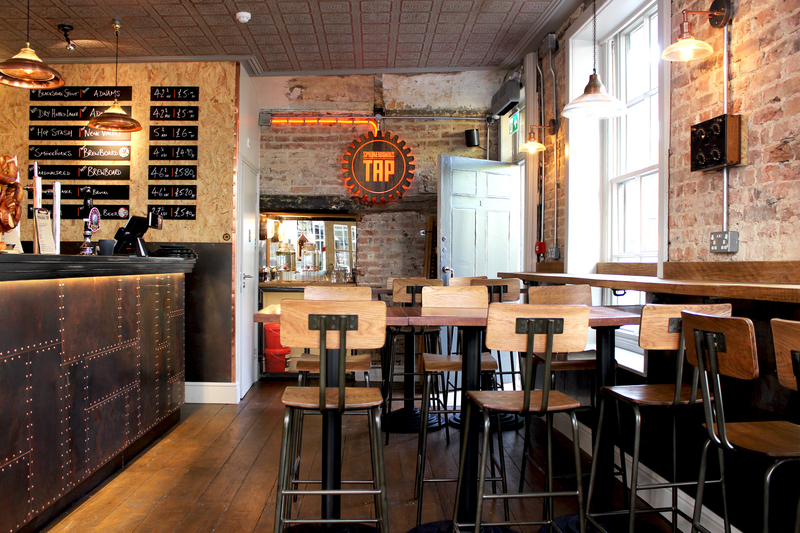 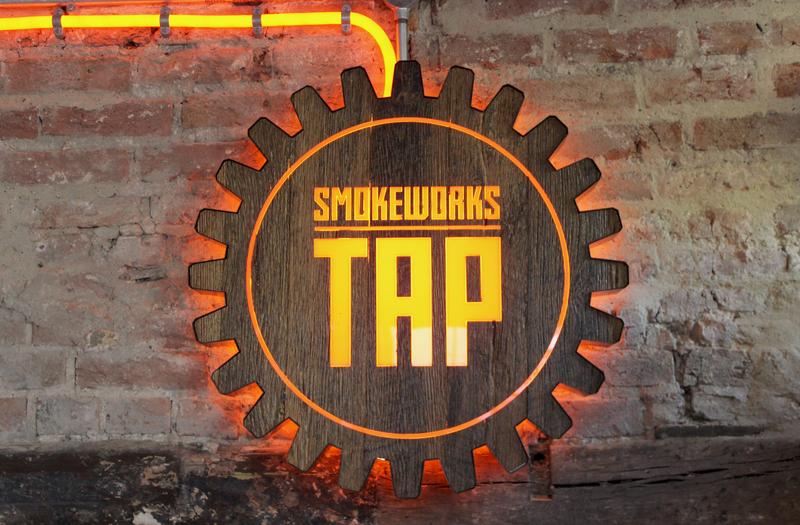 SmokeWorks Tap is an exciting addition to the SmokeWorks brand, offering lunchtime treats by day, and functioning as a bar by night. 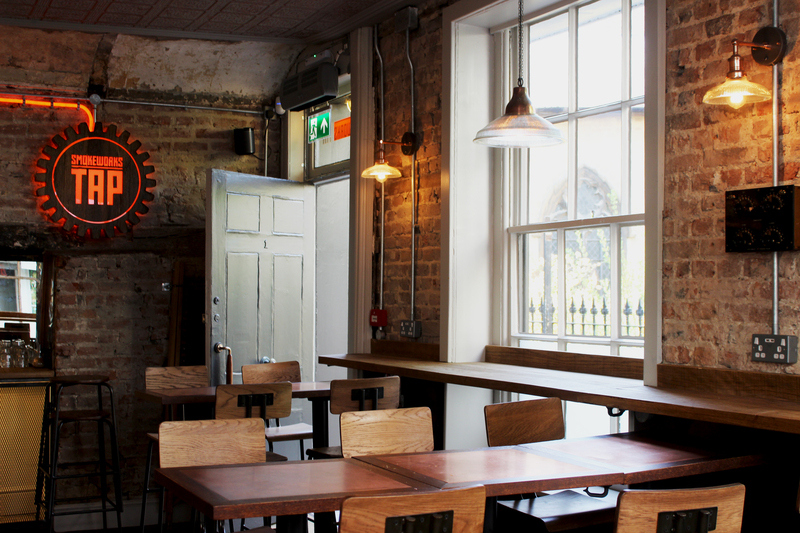 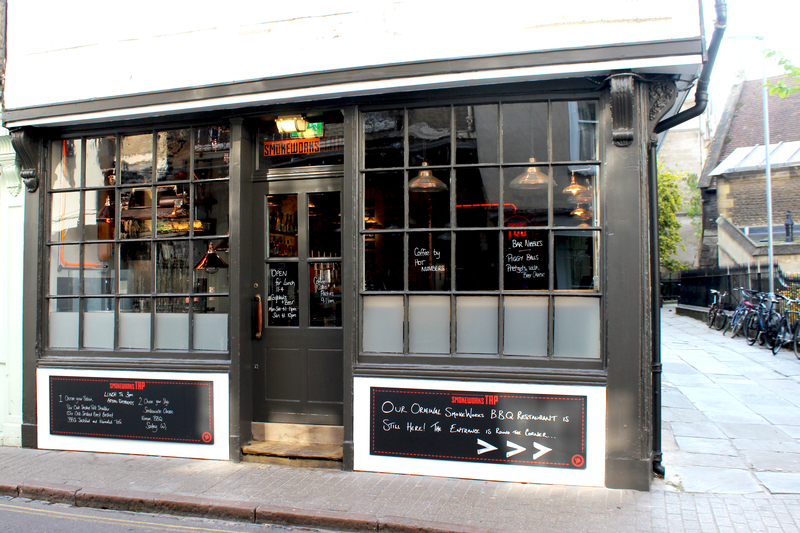 Loci designed and project managed the entire refurbishment of this historic bar in the centre of the city. 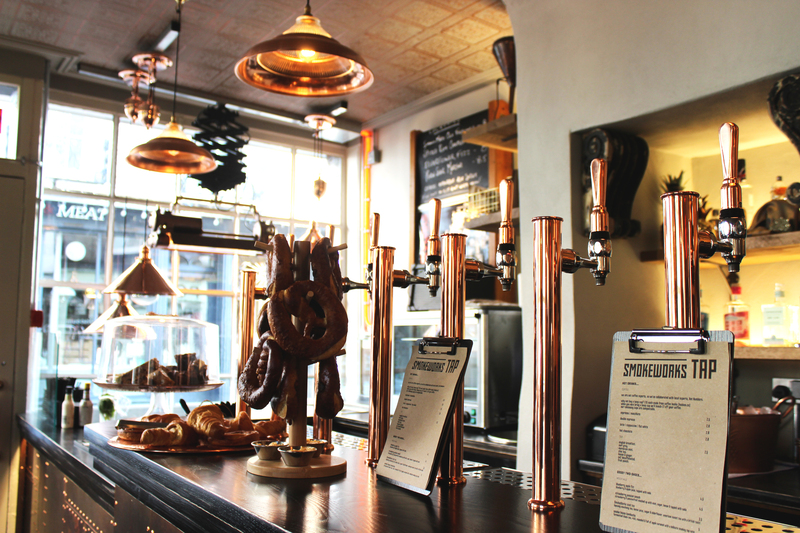 We enjoyed sourcing all of the individual pieces that combine to create the bar’s overall style, interlinking with SmokeWorks Free School Lane.